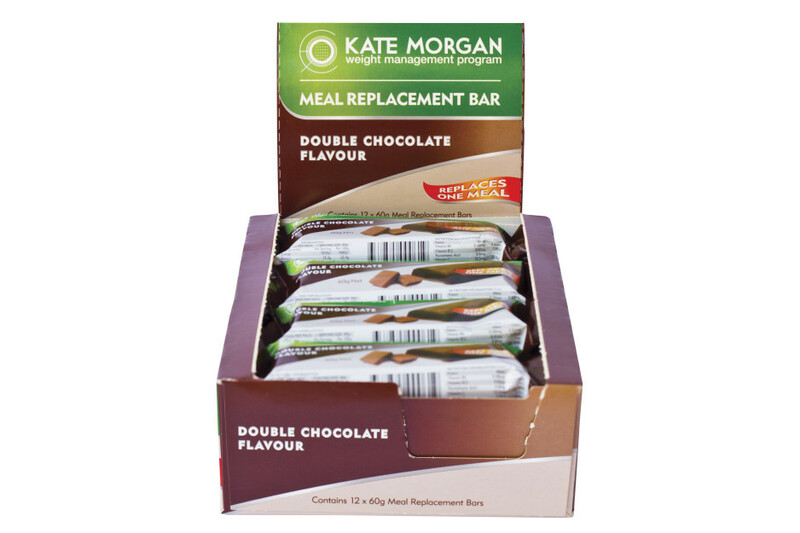 Kate Morgan Meal Replacement bars are heavily fortified with all of the vitamins and minerals that your body needs to stay healthy while you lose weight. They are part of a nutritionally balanced weight loss program and taste great, keeping you fuller for longer. Contents of one bar replaces one meal. Meal Replacement Bars are convenient and can be eaten on the go. Each bar is equivalent to one full meal.